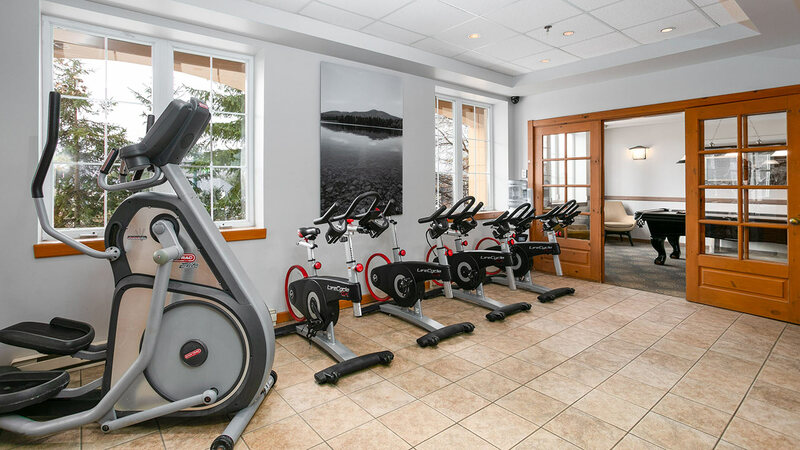 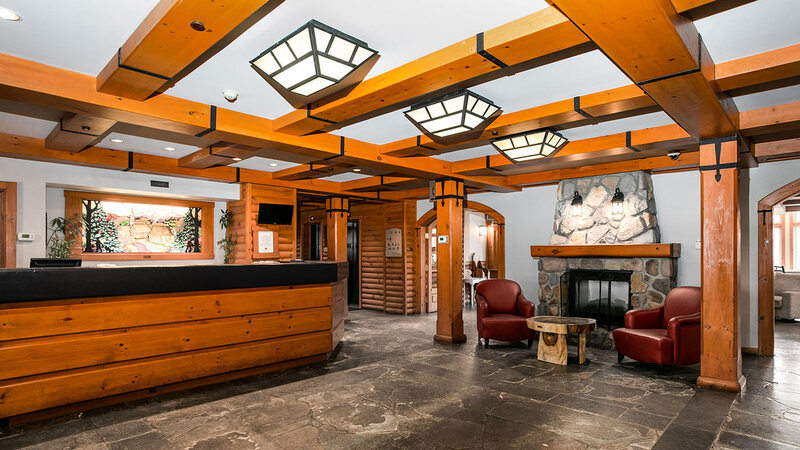 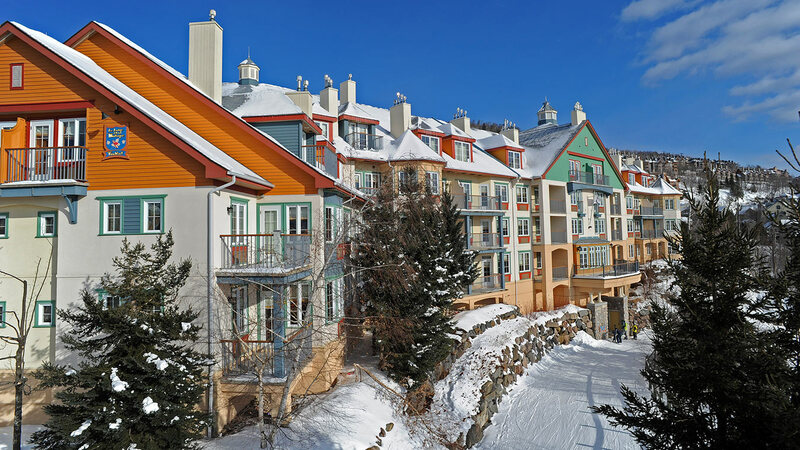 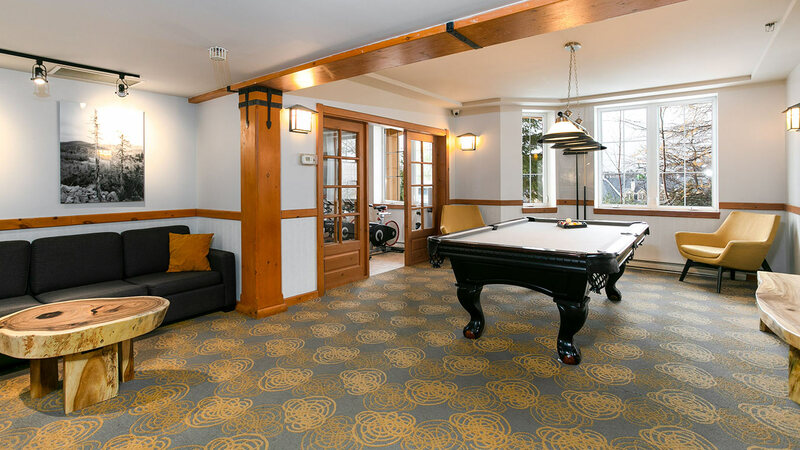 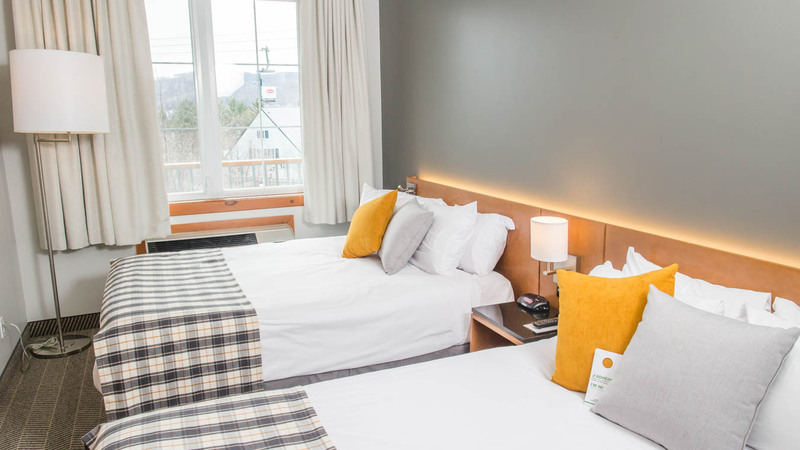 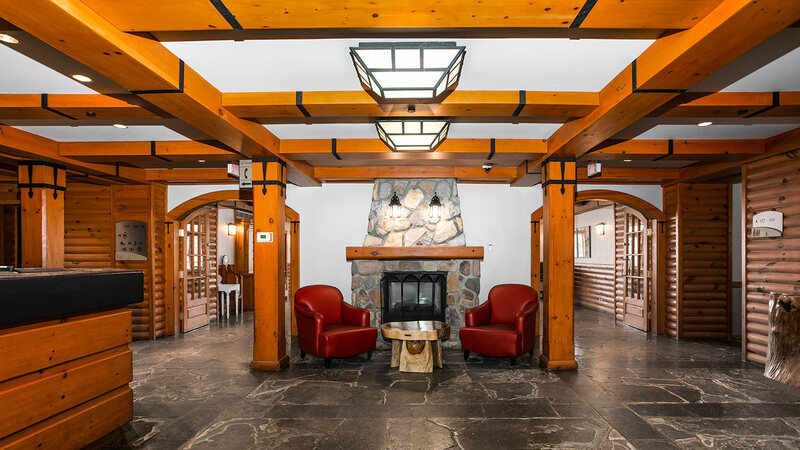 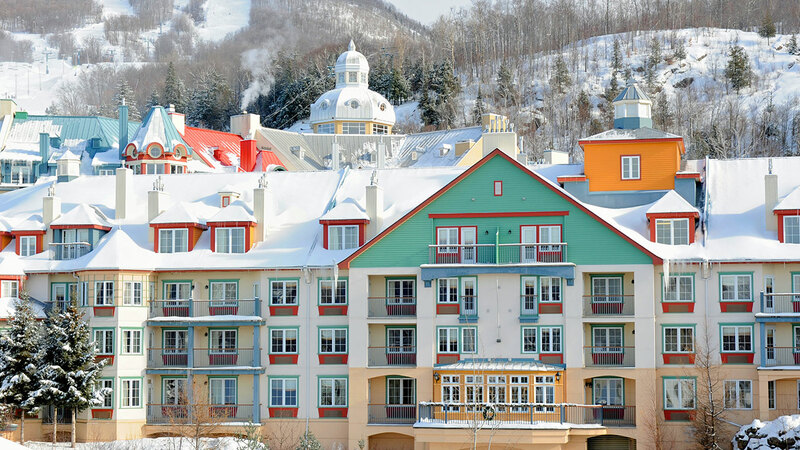 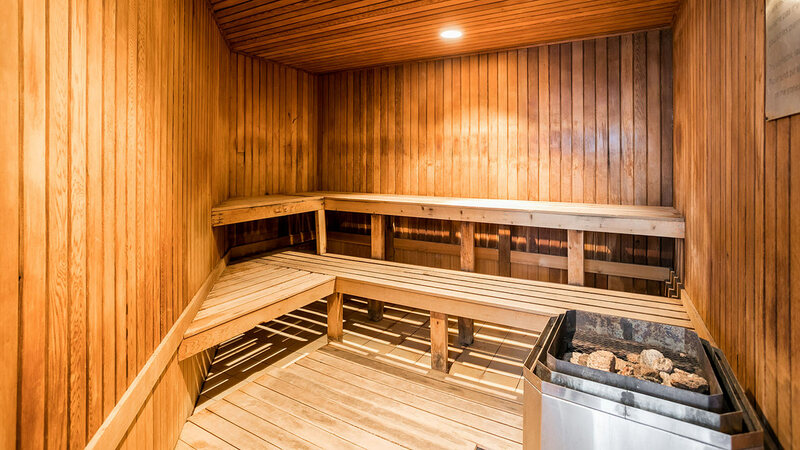 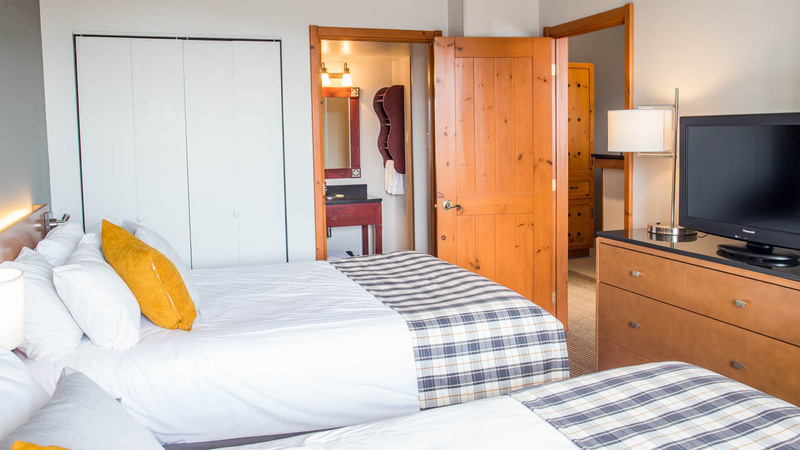 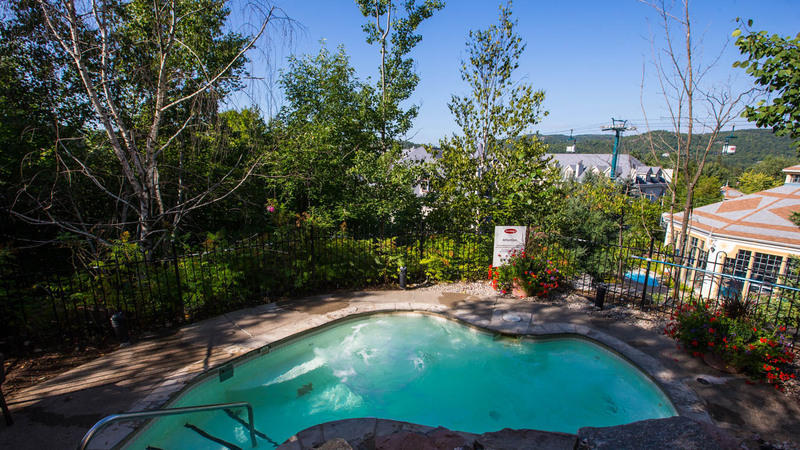 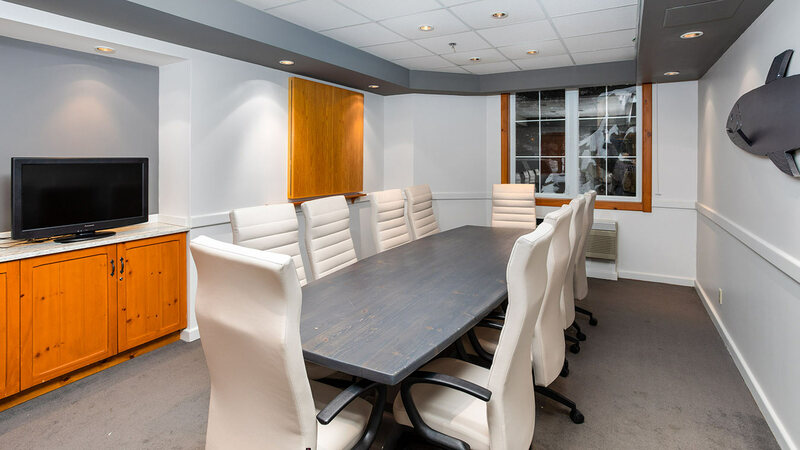 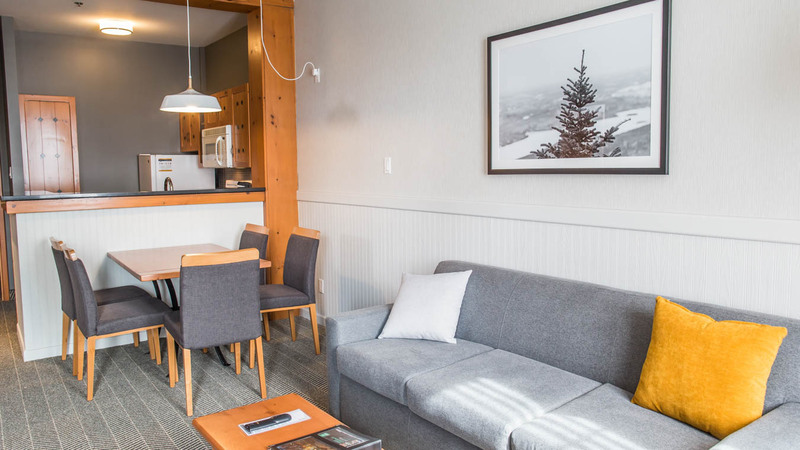 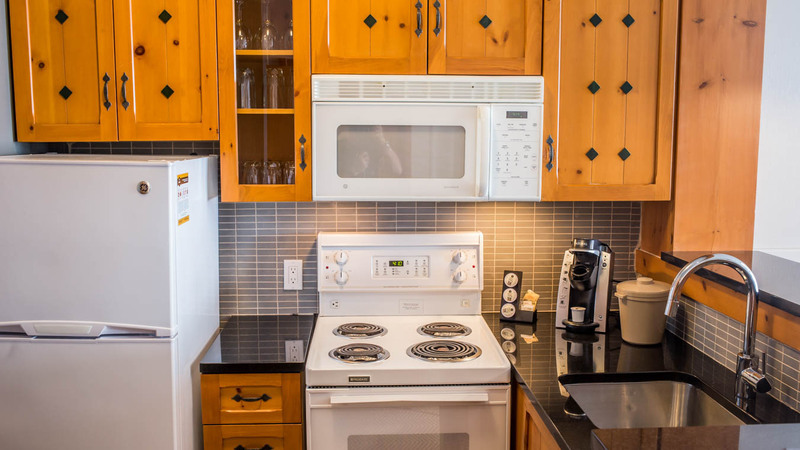 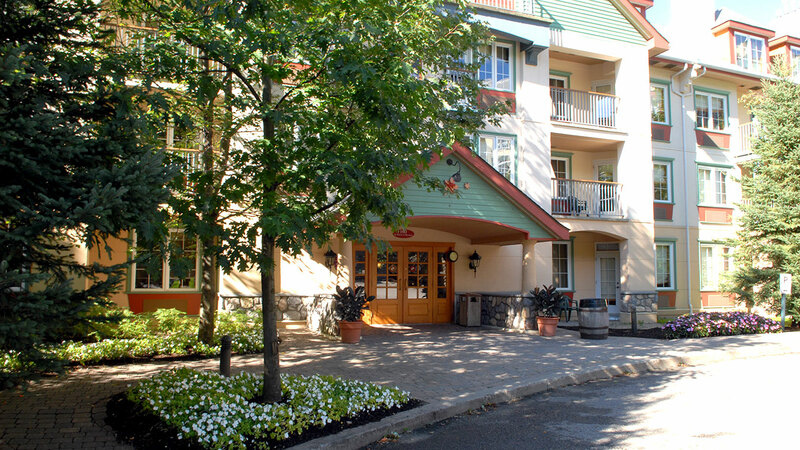 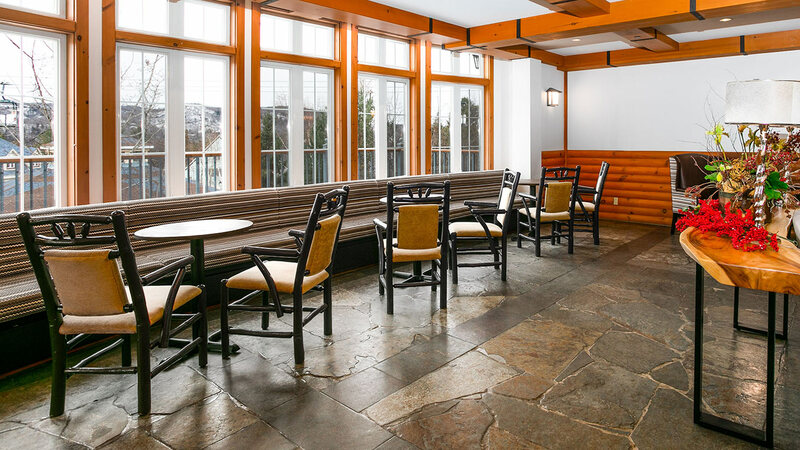 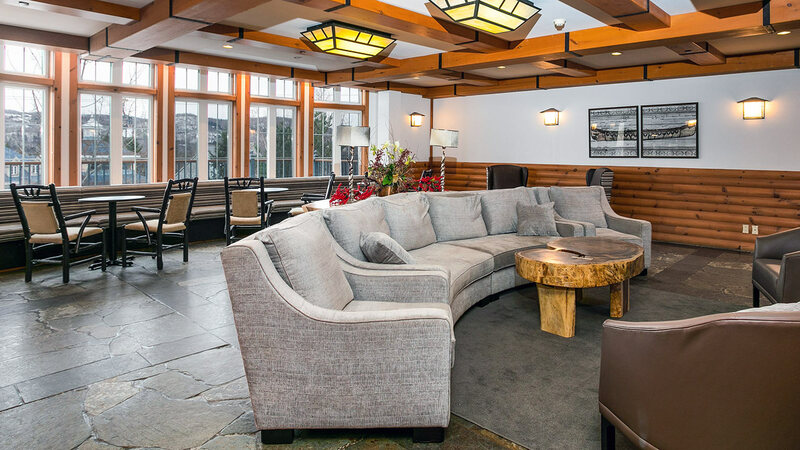 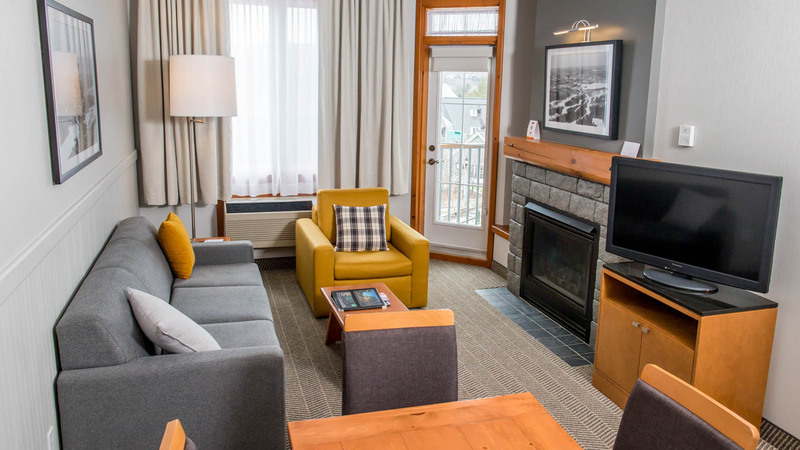 The Lodge de la Montagne offers modern comfort and amenities in a rustic mountain setting—freshly renovated! 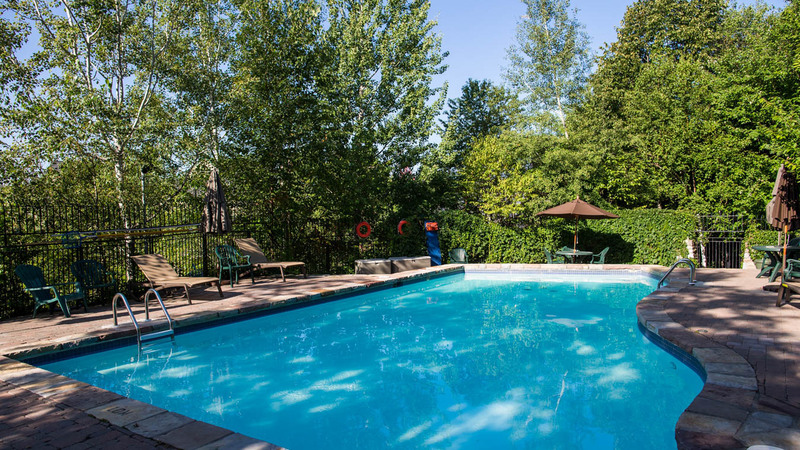 It is a perfect way for families and groups to unwind completely in easygoing style, and enjoy the natural splendour of the mountain. 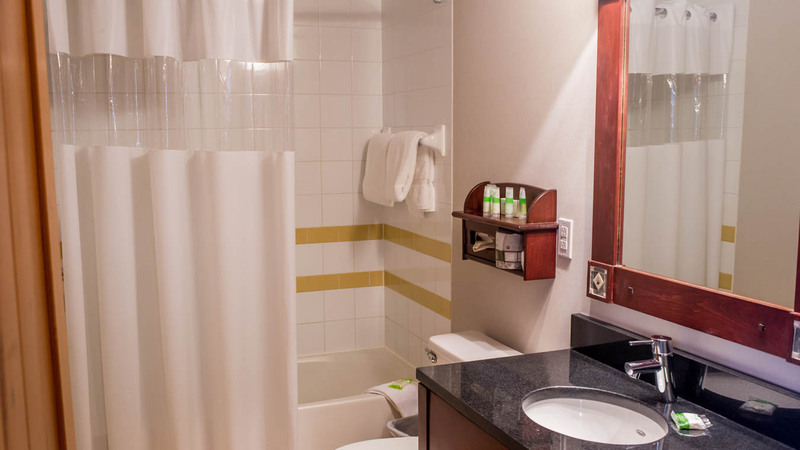 * Access limited to 2 devices per day, per unit. 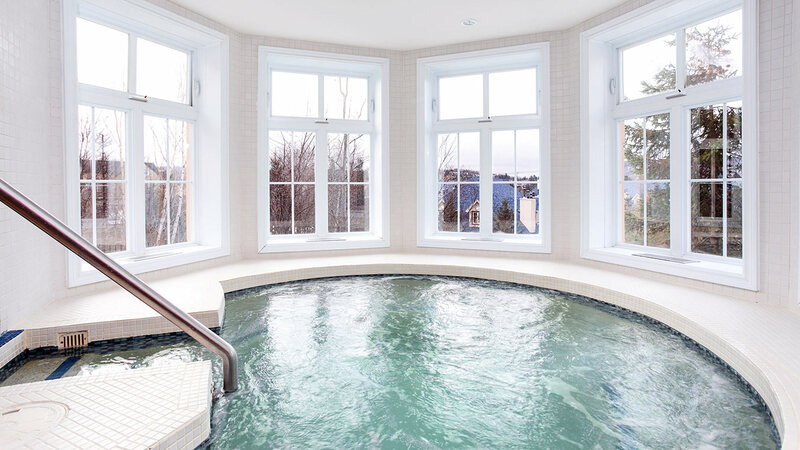 Bandwidth limitations may apply. 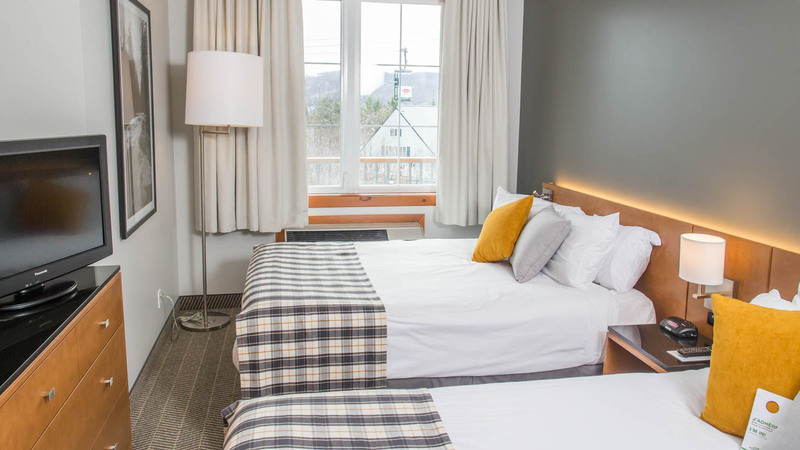 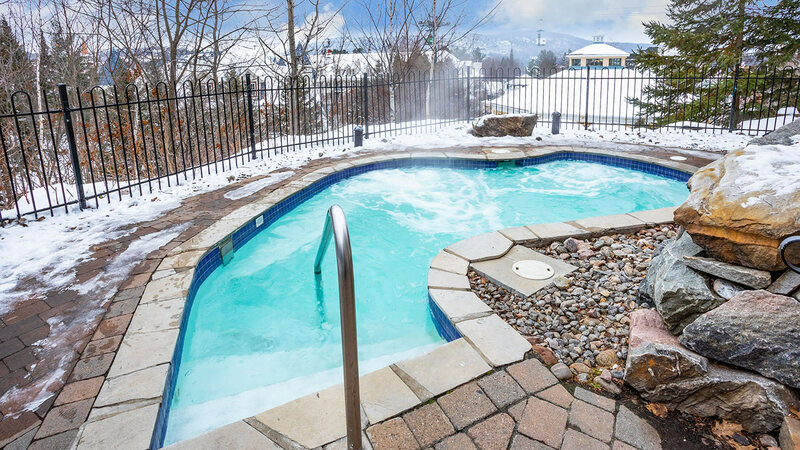 In the snow during winter or on the mountain during summer, stay in one of our lodging at the heart of the pedestrian village take advantage of various free activities!